It will be a hitting mat only. I bought this 4' x 5' one a few months ago and I'm happy with it. "usaturf" on ebay. I found this one on Amazon as well. Have you seen any issues with shock absorption? I plan on using mainly for irons on my garage floor. No shock issues. I did get the one with 1" turf, then foam layer under that. Some are .50" or .75" turf. 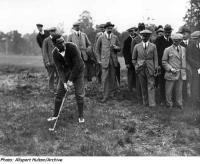 Thread jack - looking for putting mat. OK so here's what's beside me right now. A multi-hundred-dollar Fiberbuilt hitting mat and a $15USD dept. 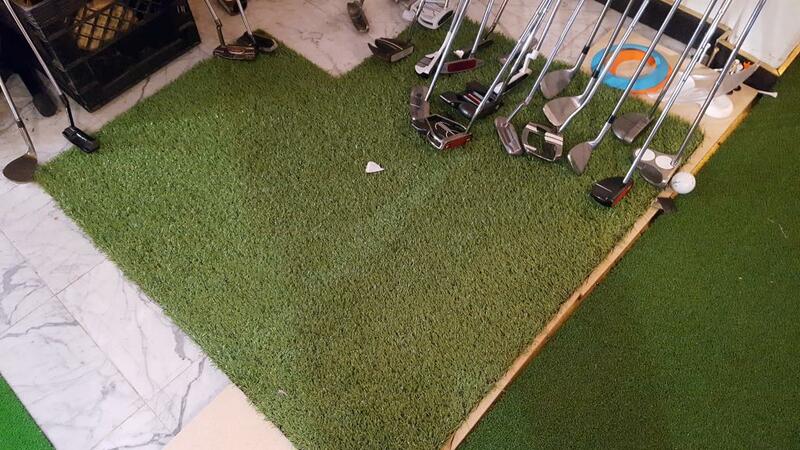 store turf. I've spent a few months testing them, I'd just as soon hit off the $15 mat to be honest. And I like it because it's small so you can put it outside, or patio, etc. Not as bulky, and probably more realistic. No shock issues. Just get one square yard of any quality turn or synlawn IMO. I have a ton of Fiberbuilt stuff here, it's durable enough but I don't think it's organic, i.e. it builds a bad stroke IMO. I would avoid it. 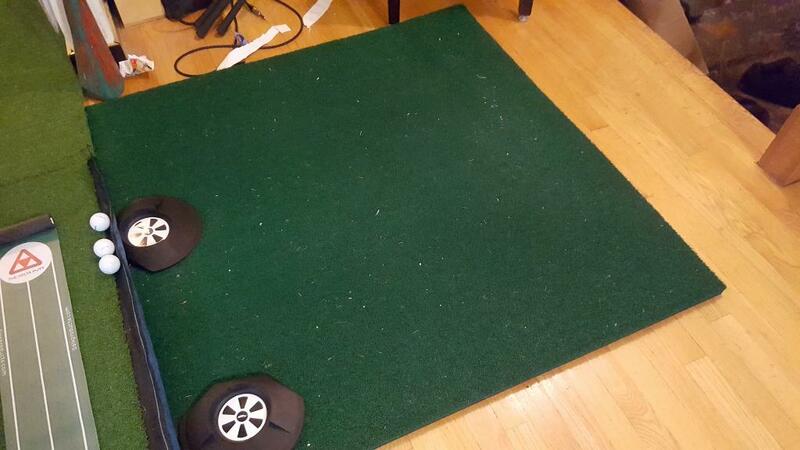 The cheaper mat seems to build a swing that translates perfectly to the actual course. 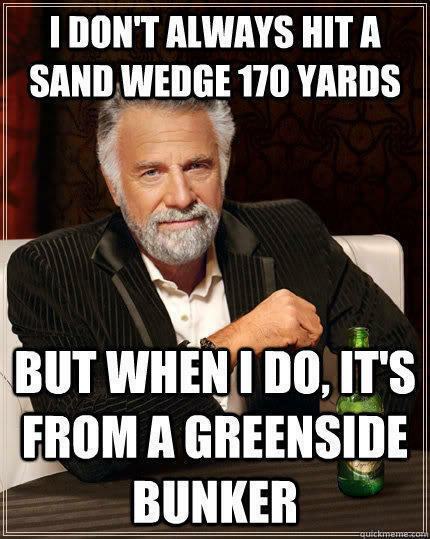 I stopped thinning them greenside about a month after starting using it. Did not experience any such change from the Fiberbuilt, they have an artificially soft dynamic. A bit of shock is good, that's how real ground works. Worst case a cheap yoga mat beneath it for tiny bit of cushion. The cheap mat shows zero signs of wear after thousands and thousands of shots. If you don't need durability the birdie ball mats are best bang for buck, you can get a nice long one for $99 that hits real decent. If you can't get a big one just get a 10' self return for $30, some have two lanes for two speeds, they are fine. I bought a Big Moss, heavy, and decent but probably wouldn't buy another. 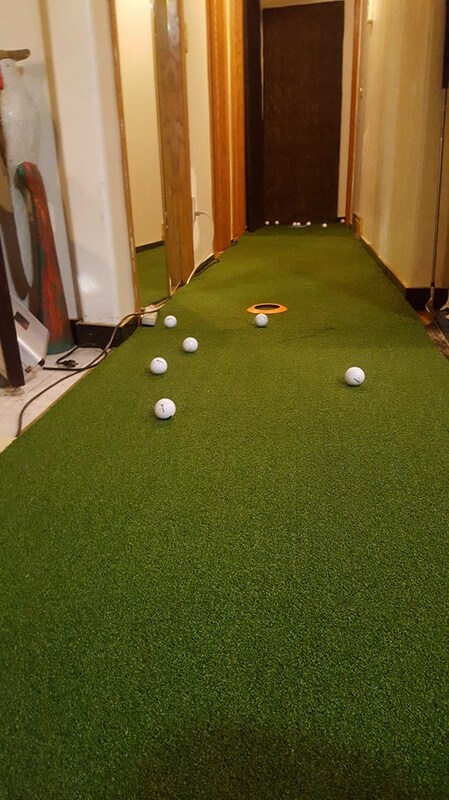 I have a 20 x 3 Pro Putt by Rymar green in my hallway and a 8 x 15 in my sideroom. Photo below, so good, I love this green. It's amazing product, well worth the price. where did you get the $15 turf from? where did you get the dept store turf? would def pick one up for $15. Flight station. More than a mat, holds training rods in various angles, etc. 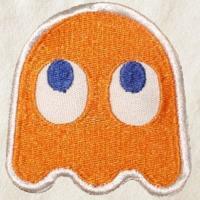 I think a cramped mat builds a bad stroke, I avoid those. YMMV.